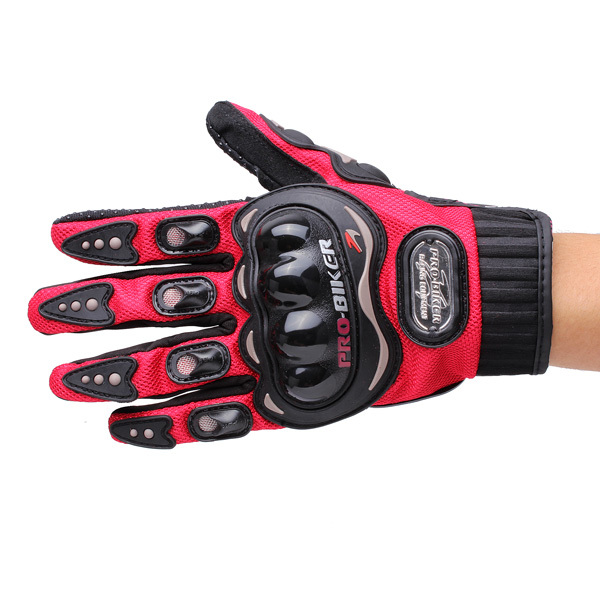 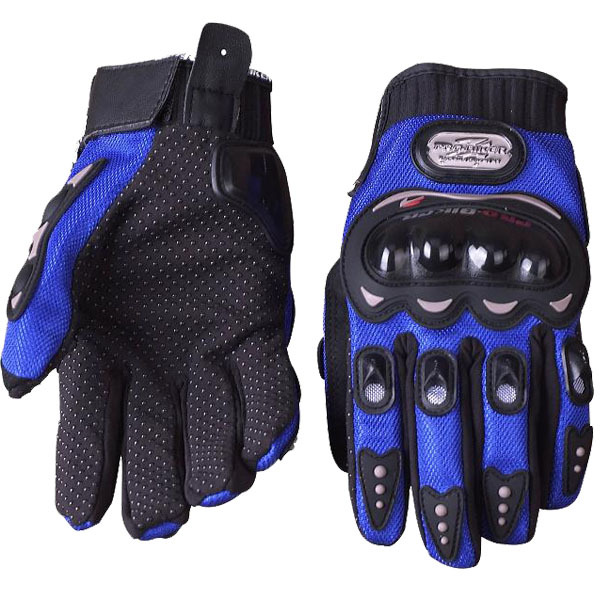 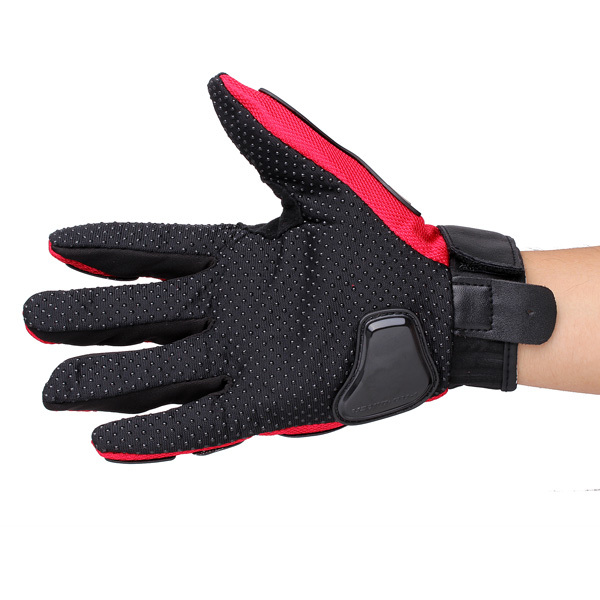 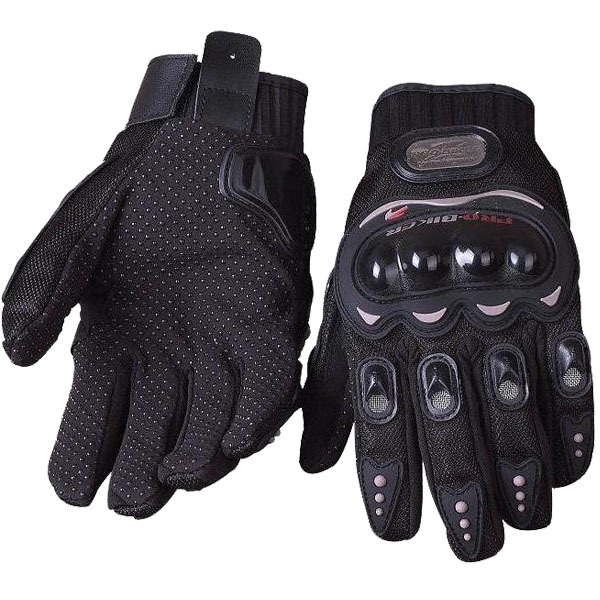 Provide maximum protection for your hands and fingers. 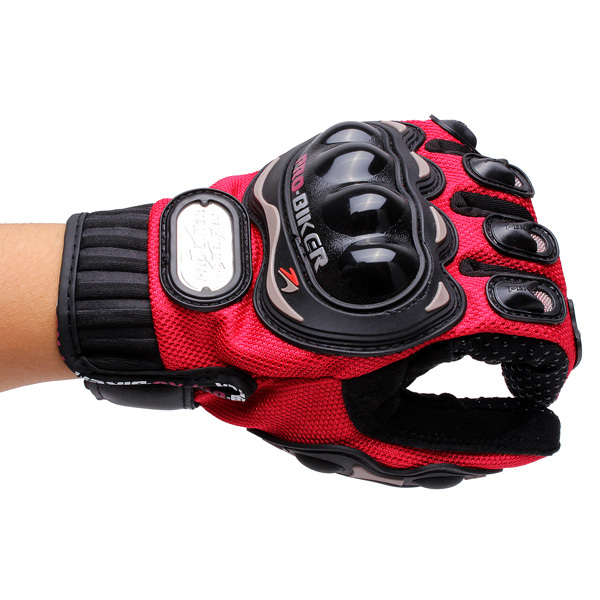 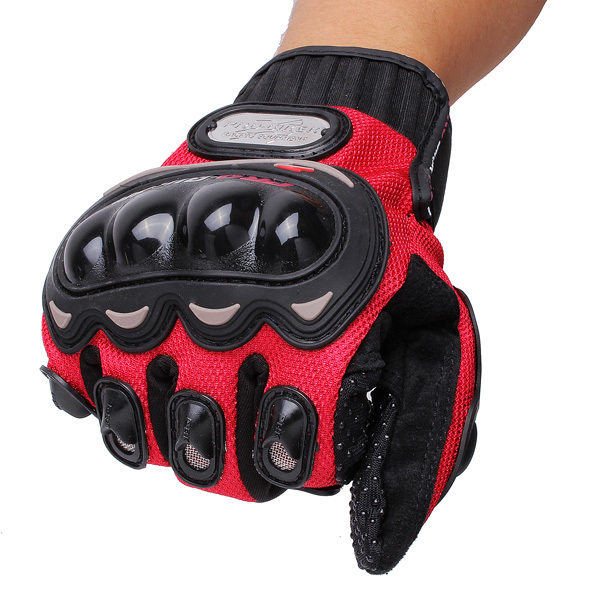 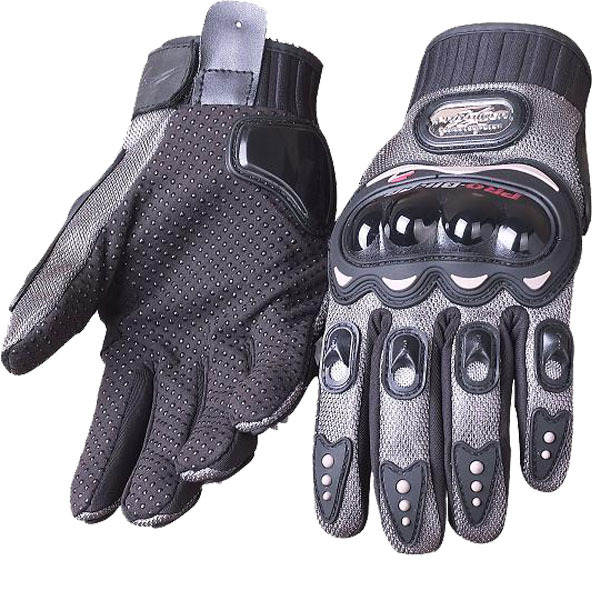 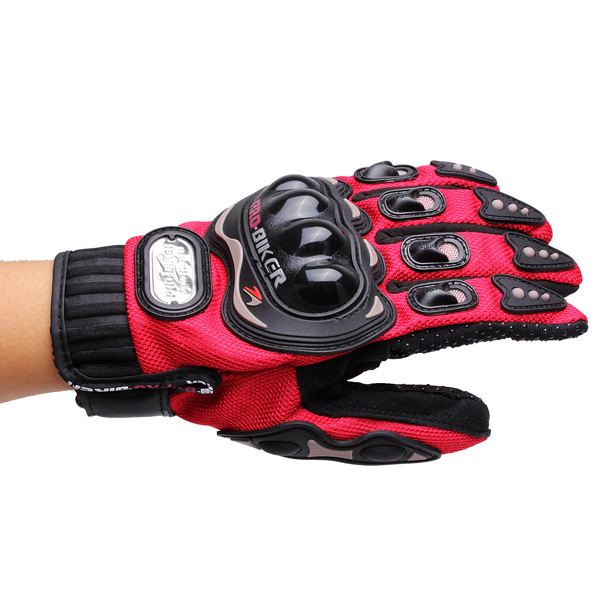 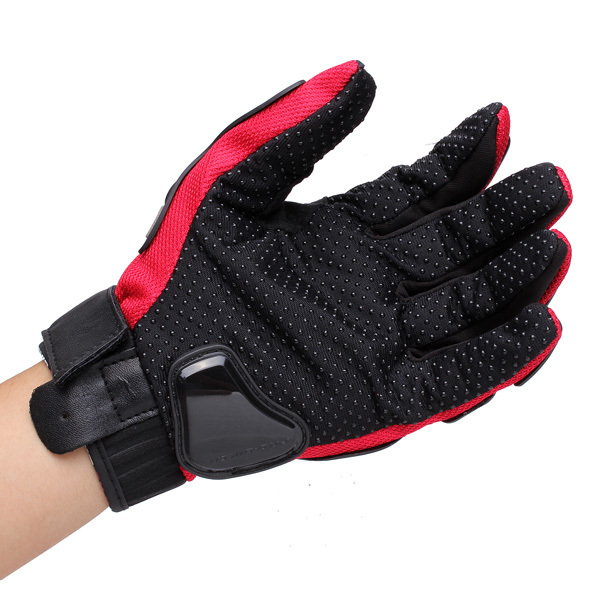 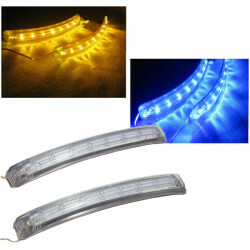 Great for off-road motorcycle racing,cycling,skiing,skating,fishing,climbing and other outdoor sports. 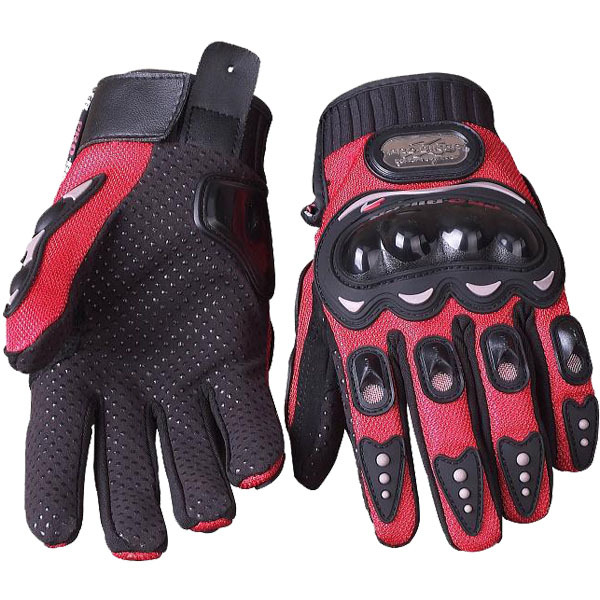 Special ergonomic design with carbon fiber hard shell protection, taking into account aesthetics and security. 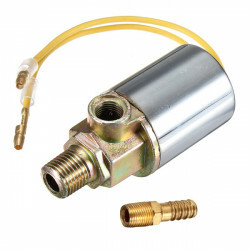 Description: Brand new air solenoid. 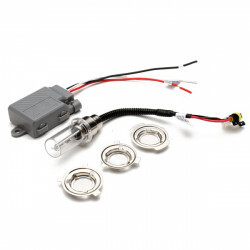 Perfect for air tide systems. 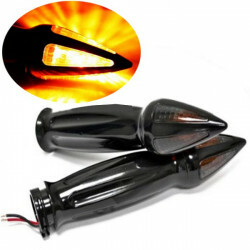 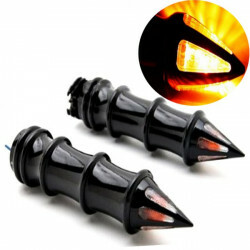 Includes a ..
25mm Motorcycle Handlebar Signal Light Hand Grips For HarleyDescription: Hand Grips wi..
25mm Motorcycle Handlebar Hand Grips Signal Light For Harley Cruiser ScooterDescriptio..
Motorcycle Car HID Xenon Lights Bulbs Headlights One SetDescription: 100%Brand new Ult..
Universal Car Turn Signal Rearview Mirror 9 LED Lamp Indicator Bend Description: Heatp..